Get your expert high-quality articles on Sterling Dental Center published on multiple partner sites. Sterling Dental Center Fonolive.com, #1 Social Classifieds. 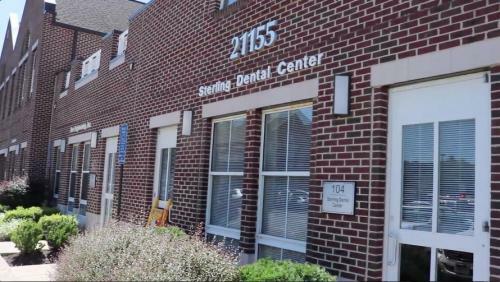 Sterling Dental Center is a dental office in Sterling VA offering general, cosmetic and implant dentistry procedures like teeth cleaning and whitening, dental crowns and bridges, dentures, root canals, veneers, and tooth extractions. 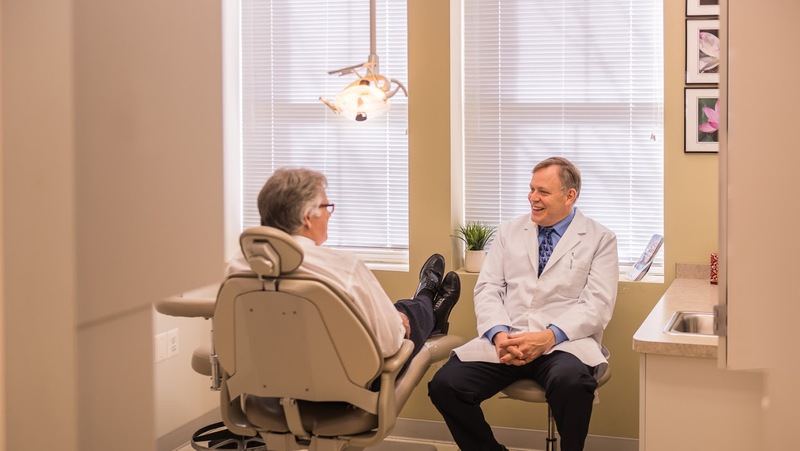 Dedicated to patient satisfaction, the dentist office is active in being among the best dentists in Sterling VA by administering premium oral and dental health care treatment. Doctor Thomas Bursich graduated from the University of Oklahoma College of Dentistry. 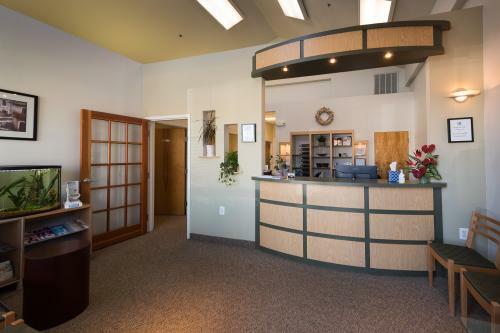 Share your Sterling Dental Center, Sterling experience.